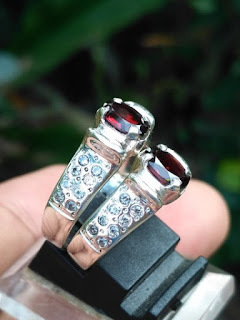 Couple rings are a real prove of love between two human. 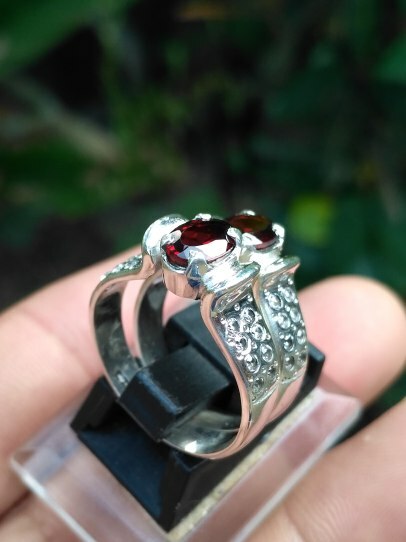 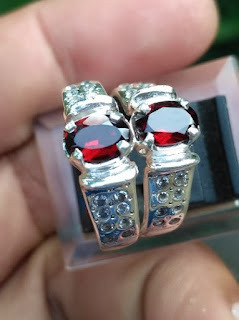 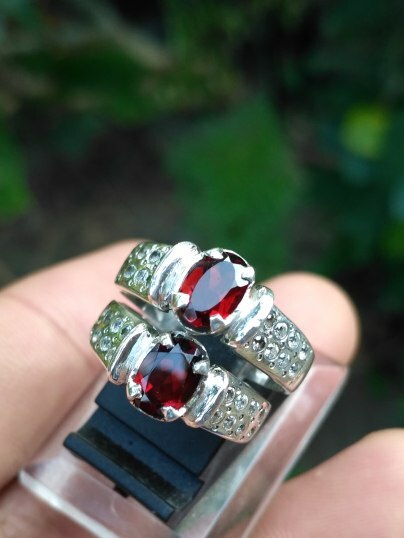 Tie your partner in love with this red garnet couple ring. The ring size for the man is 19mm, and for the woman 14mm. 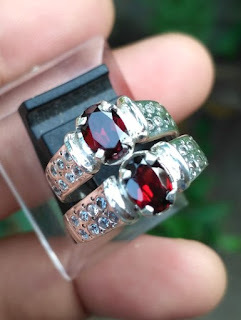 The size of both garnet is (est) 7mm x 5mm x 2mm. Batu yang sangat bagus, saya suka warnanya. 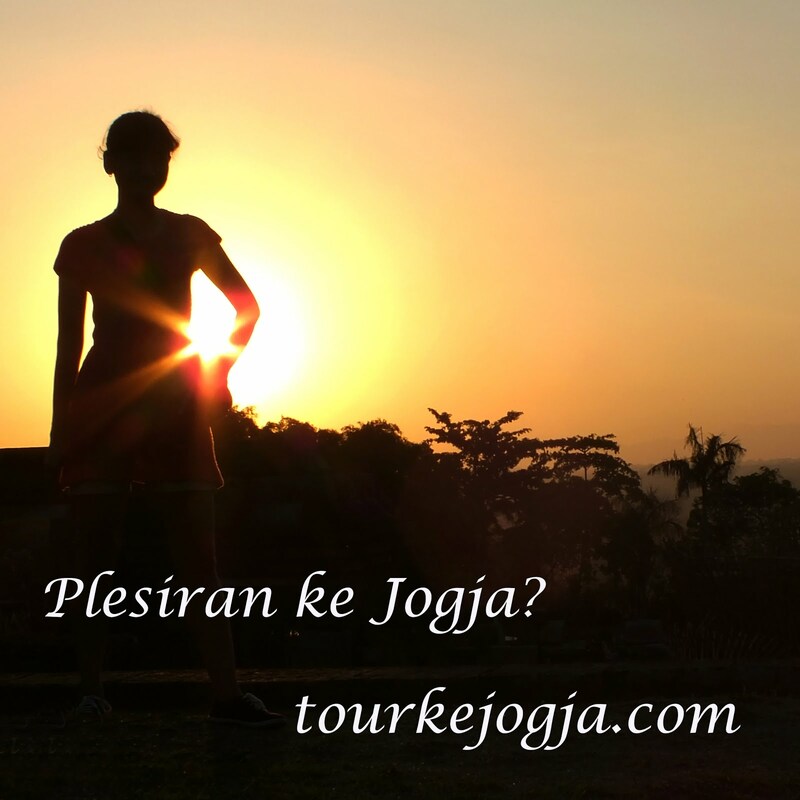 Semoga sukses ya sobat.